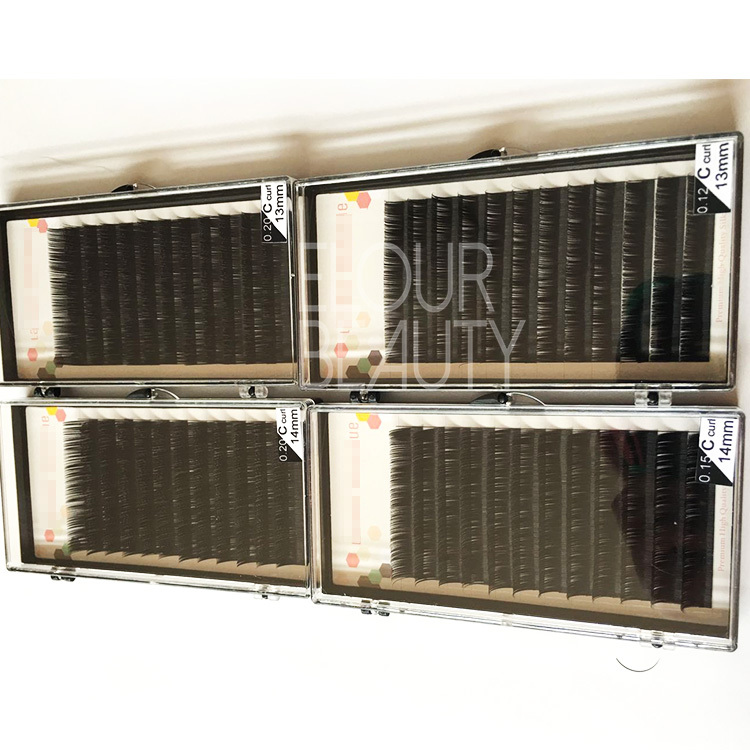 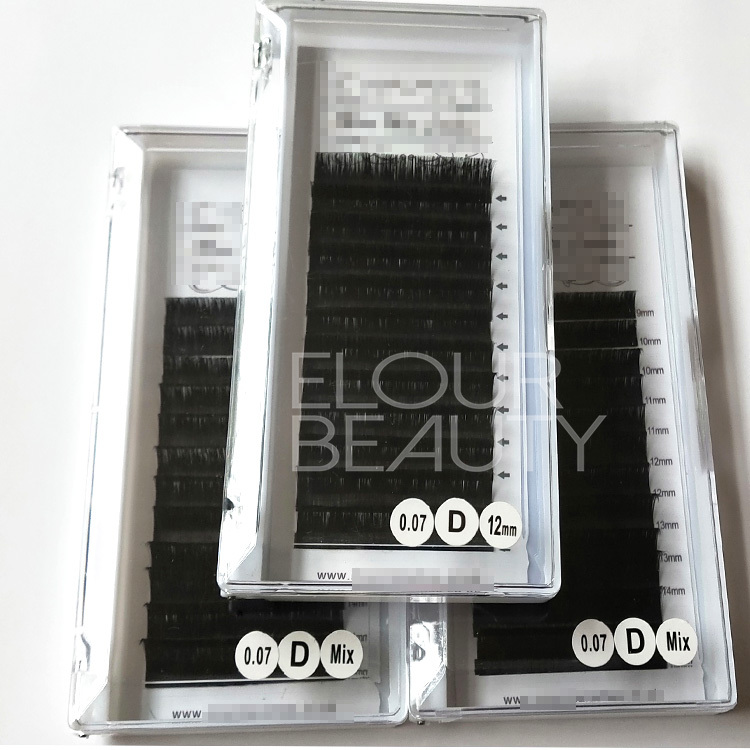 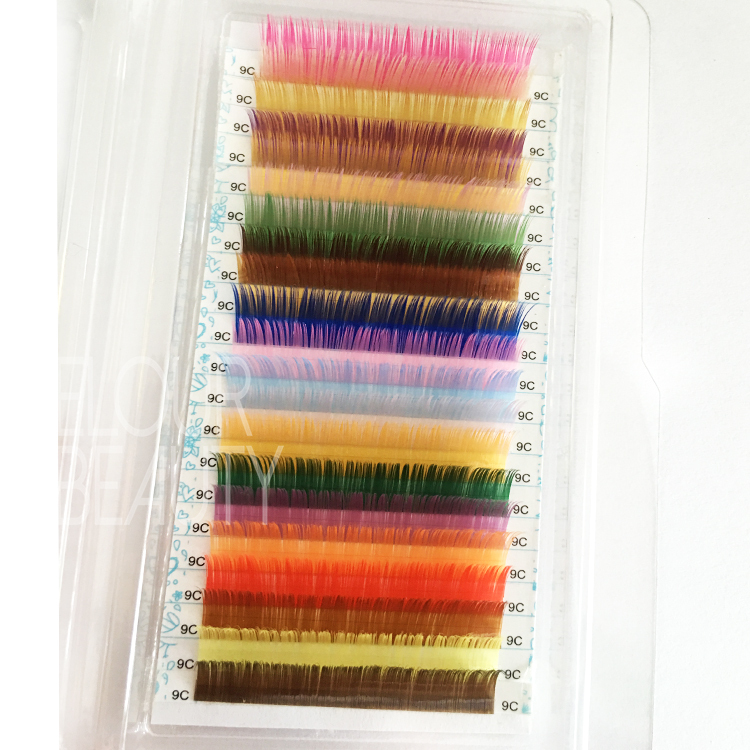 Factory supply volume silk D curl eyelash extension vancouver.Eyelash extension in D curl,0.03,0.04,0.05,0.06,0.07,0.08,0.10,0.12,0.15,0.18,0.20,0.23,0.25mm thickness,6-18mm length.They are made by the Korean soft silk materials,they are the natural hairs and natural eyelash extensions.They are volume and full looking,easy to implanting.China professional eyelash factory manufacture the best quality D curl lash extensions.Canada vancouver clients really love our volume silk lash extensions,the best quality make them crazy and give them the excellent beauty. 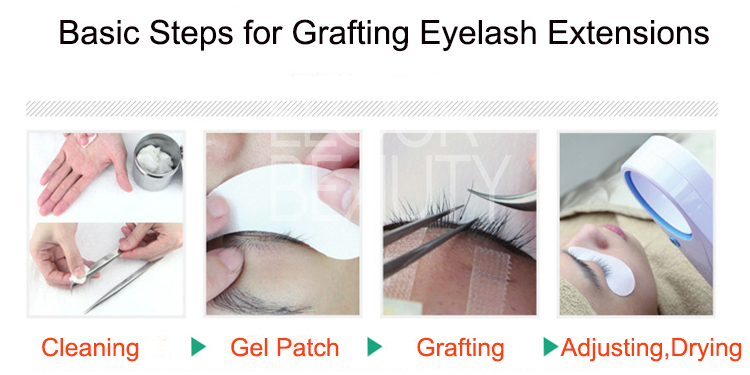 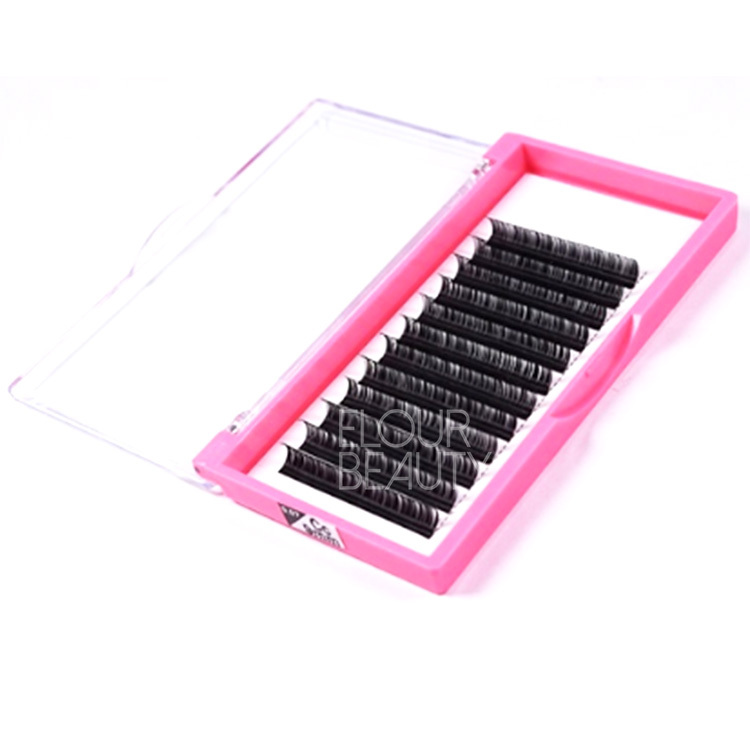 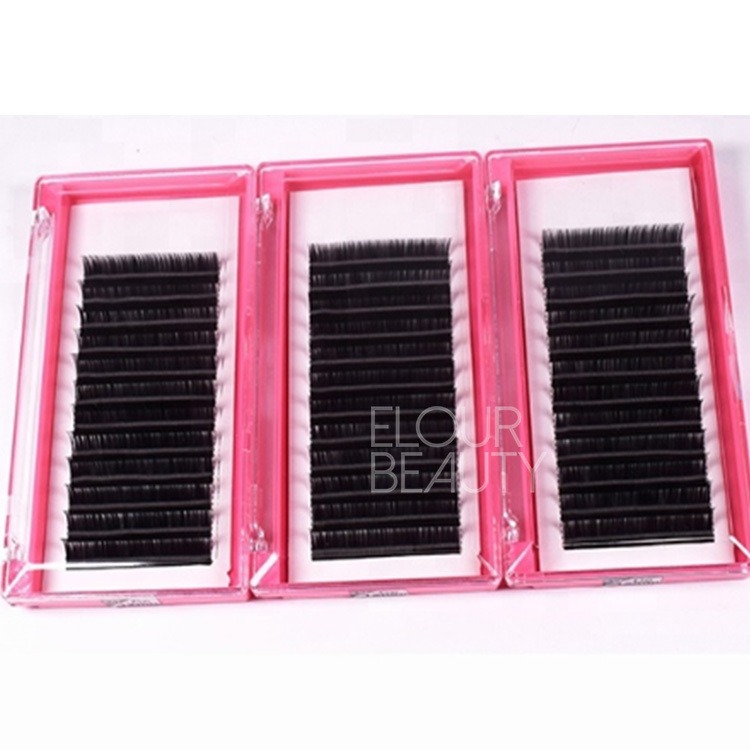 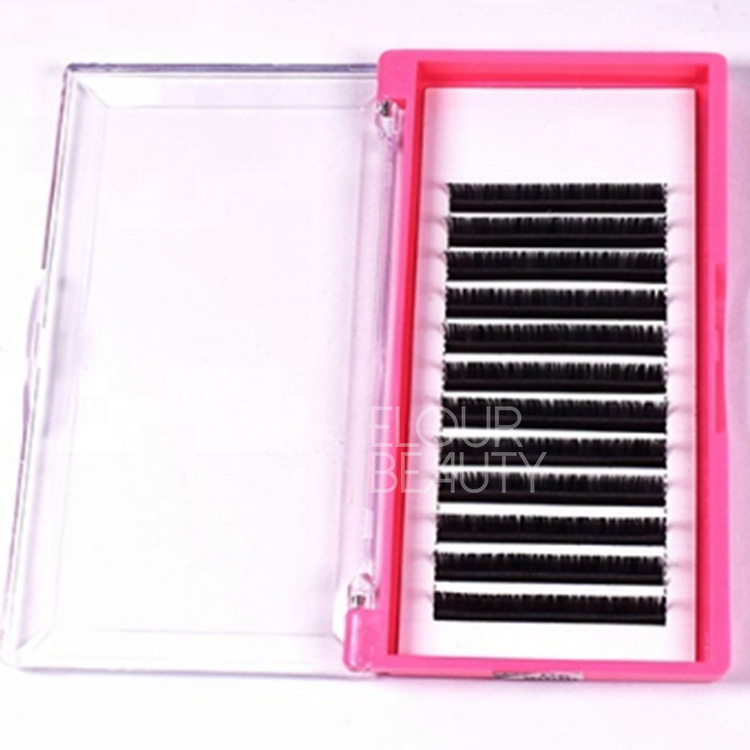 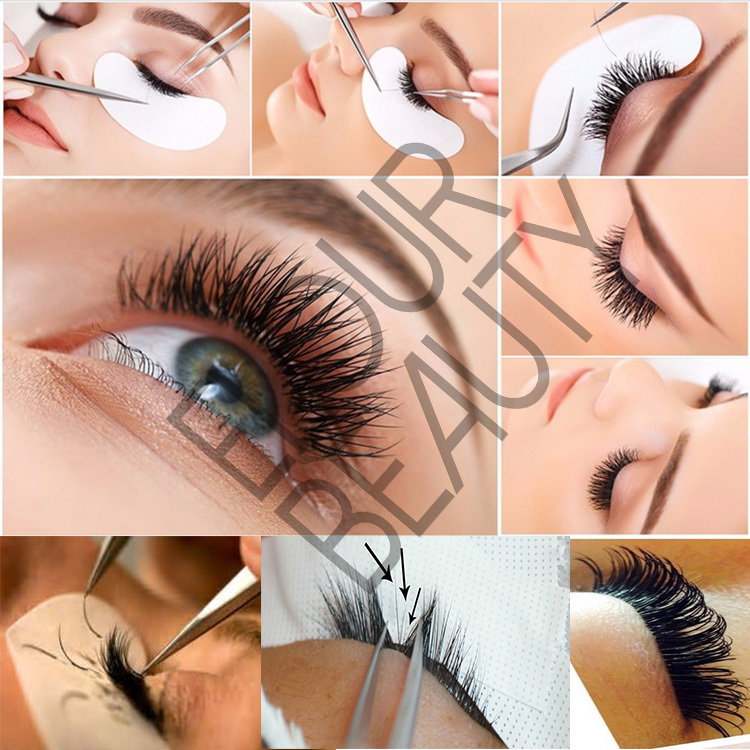 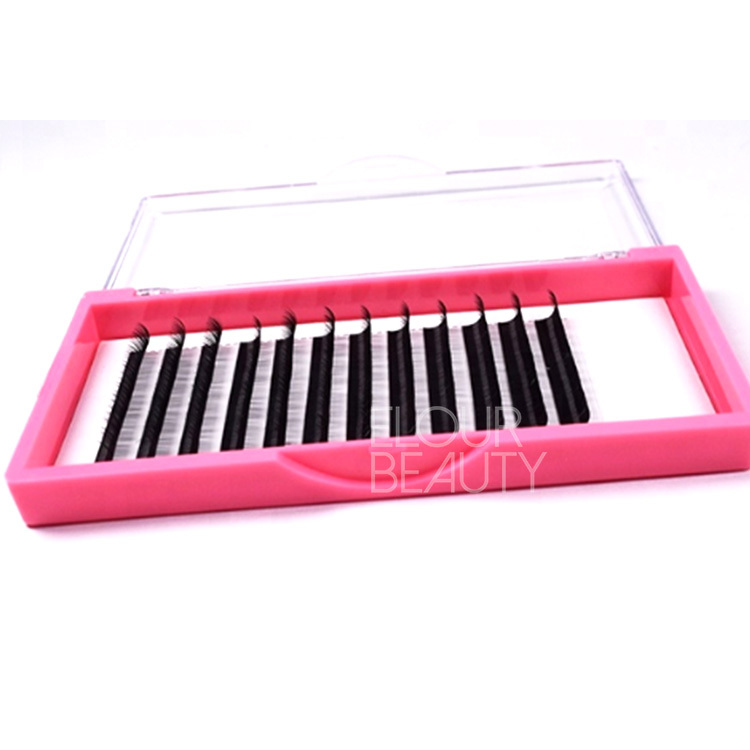 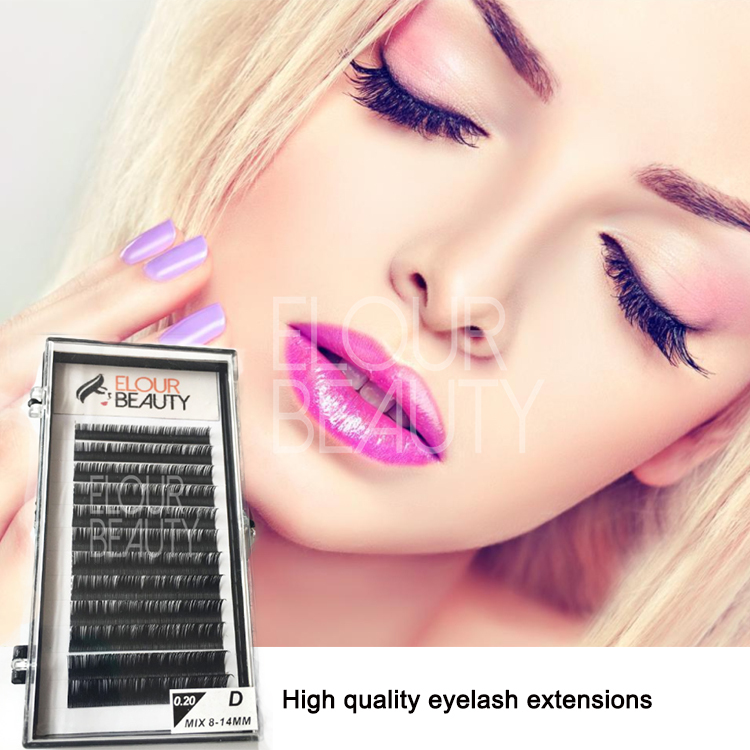 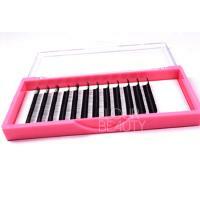 Korean silk eyelash extensions,with high quality and the super soft and natural hairs,packed in the bright pink cases,the eyelash extensions look so cute and lovely,attracting.Give you the unique feeling,most importantly,our lash extensions are really good quality. 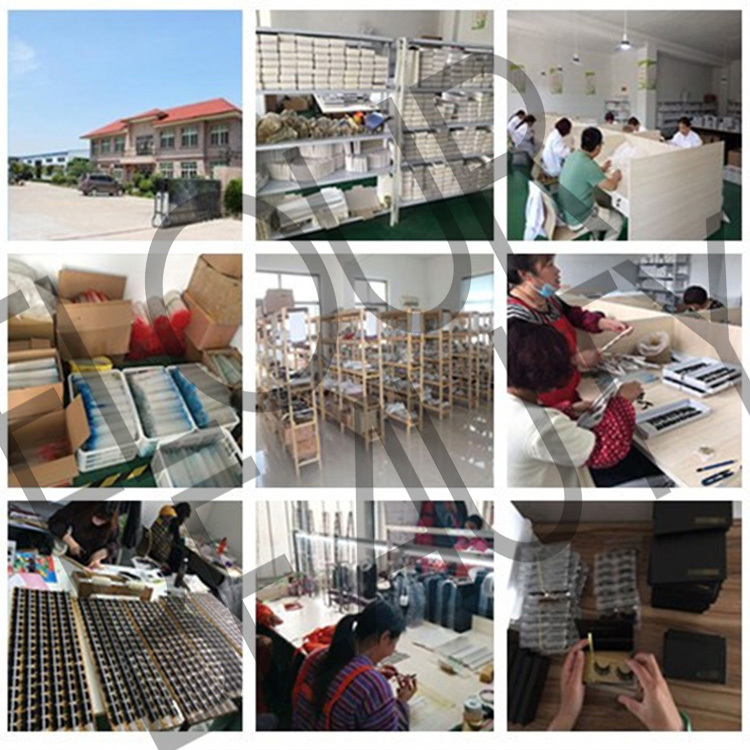 Each cases is 12lines,with one single length.And we also can do mixed length as needs,customized package boxes and brand. 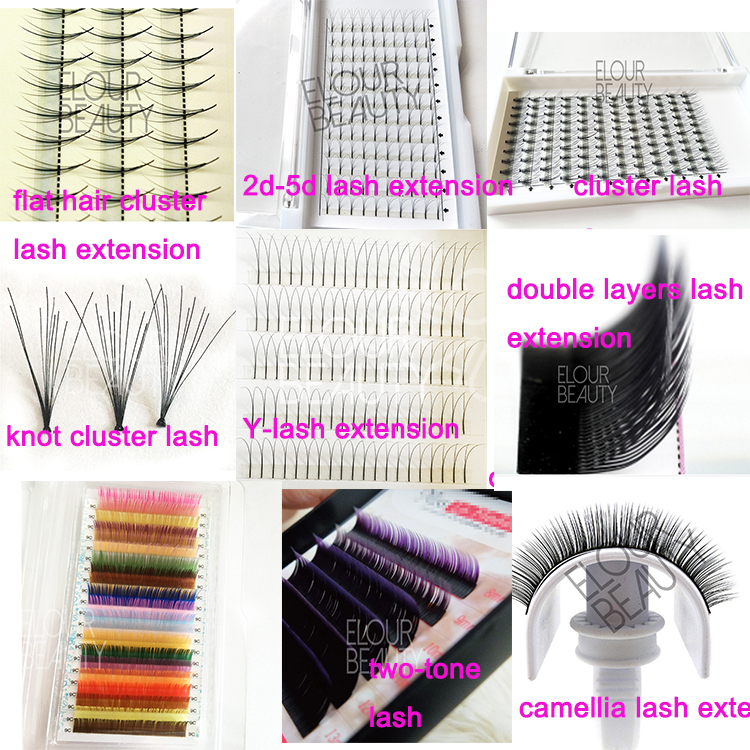 Kindly see,how neat,high quality of our volume silk lash extensions!Long lasting curl is more than one year,and cusrive,standard thickness,best quality lashes with low price.Because we are pro lash extensions factory supply. 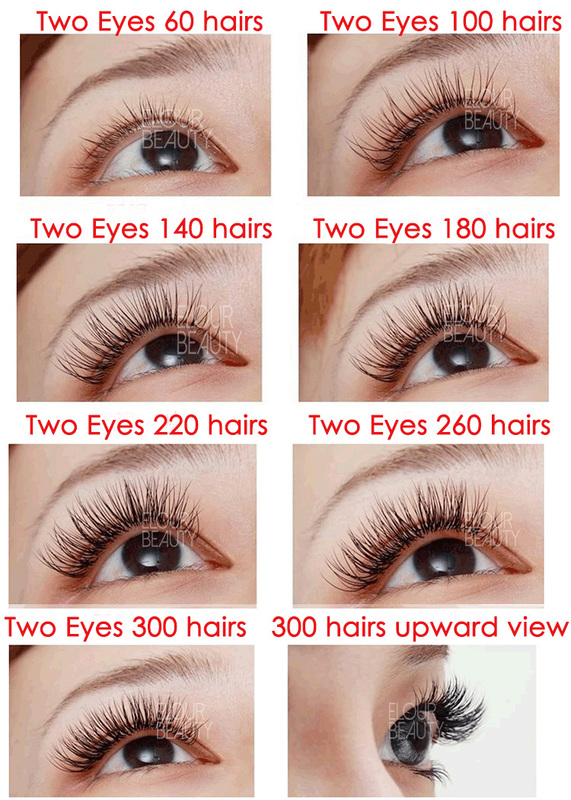 We do single length also can do mixed length,super soft,light weight,and comfortable wearing.